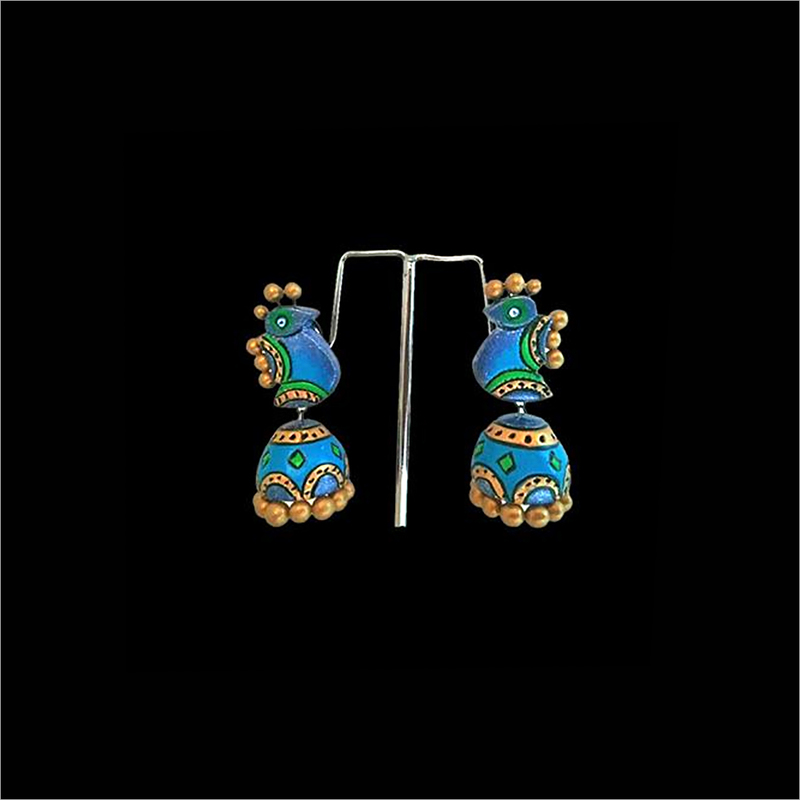 Our fancy and elegant collection of Terracotta Golden Blue Jhumka is highly praised among clients for its fine designing pattern. 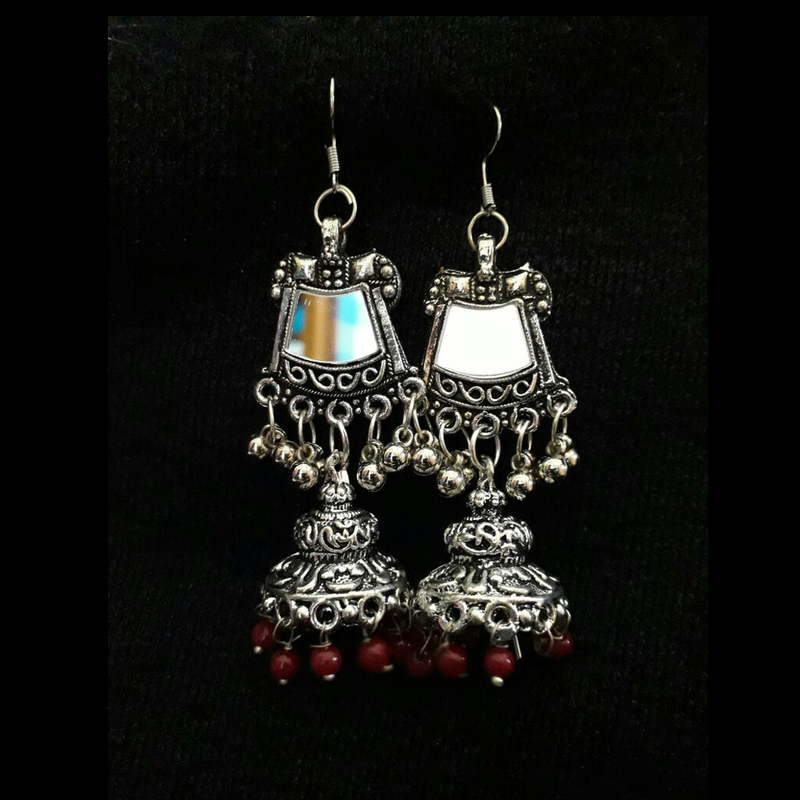 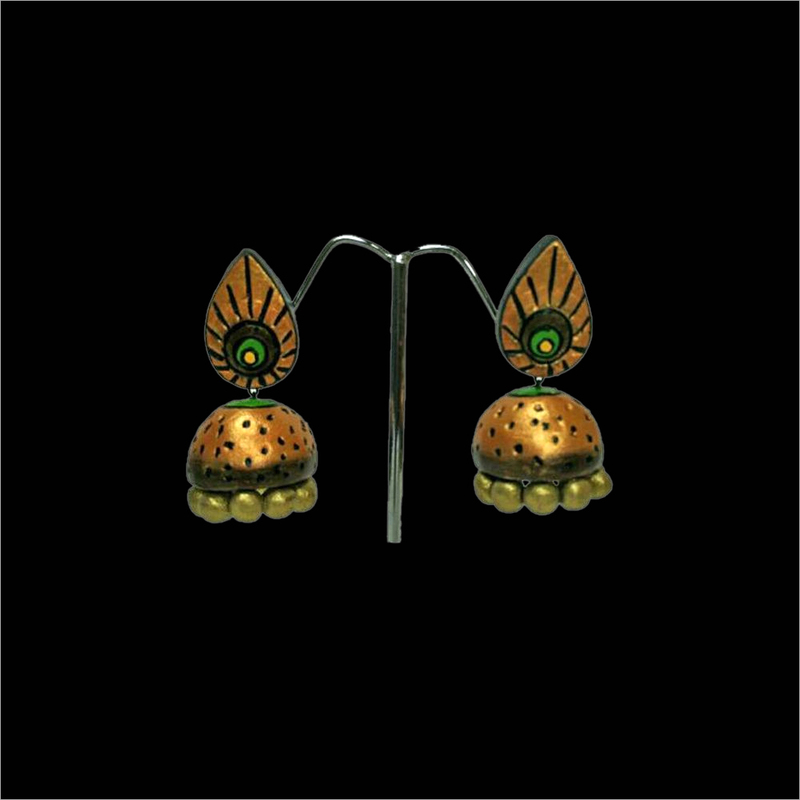 This jhumka is ideal to wear in parties and function by pairing with saree to get a fashionable look. 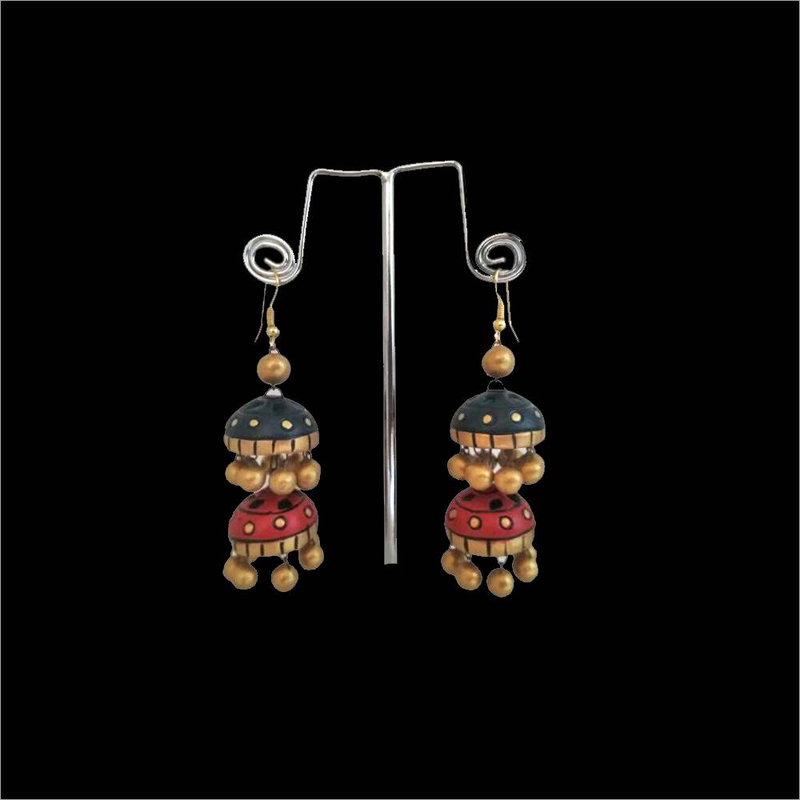 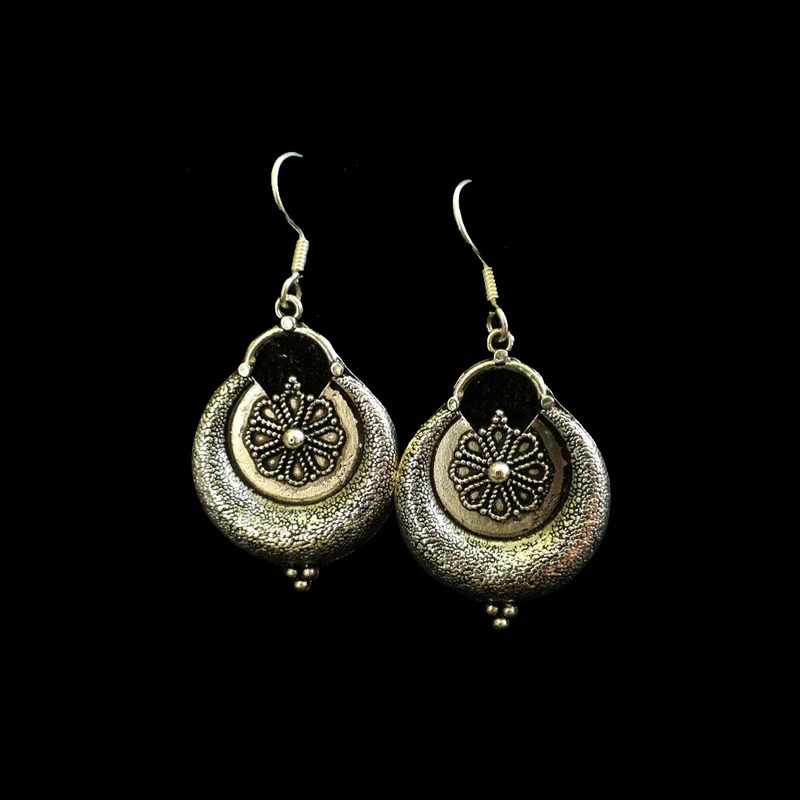 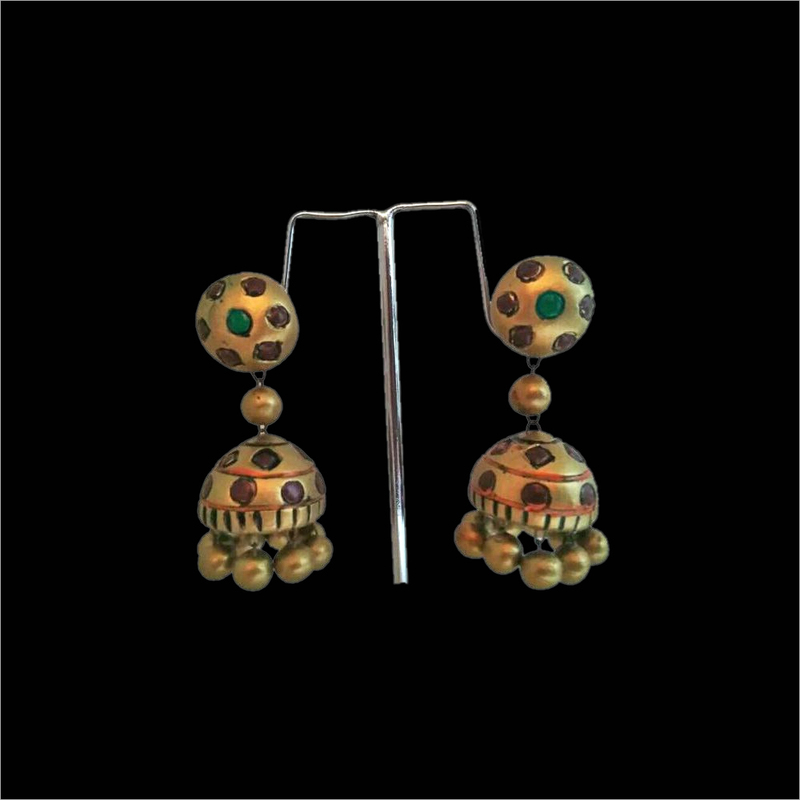 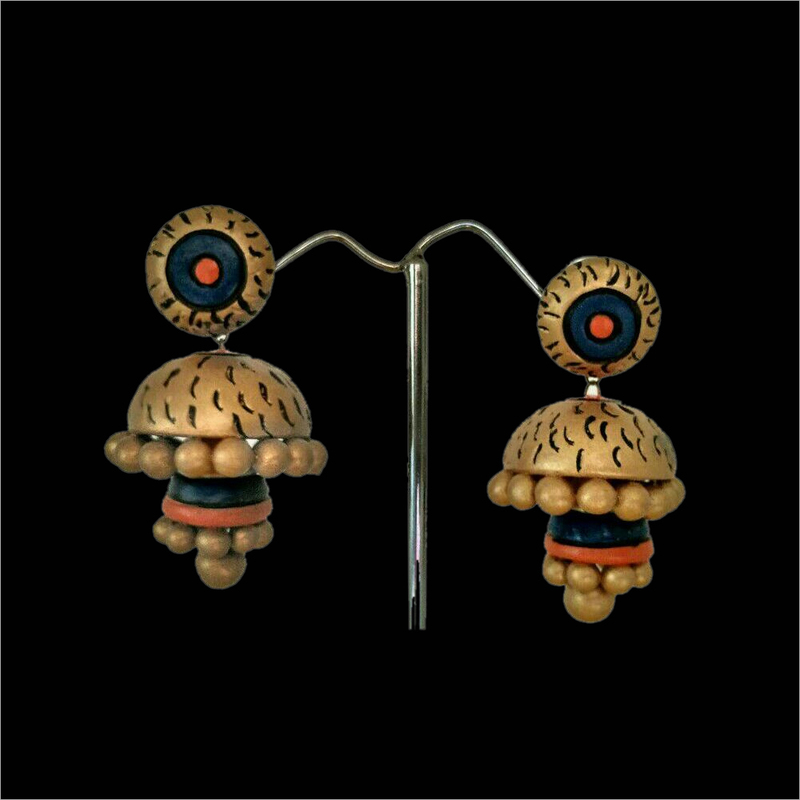 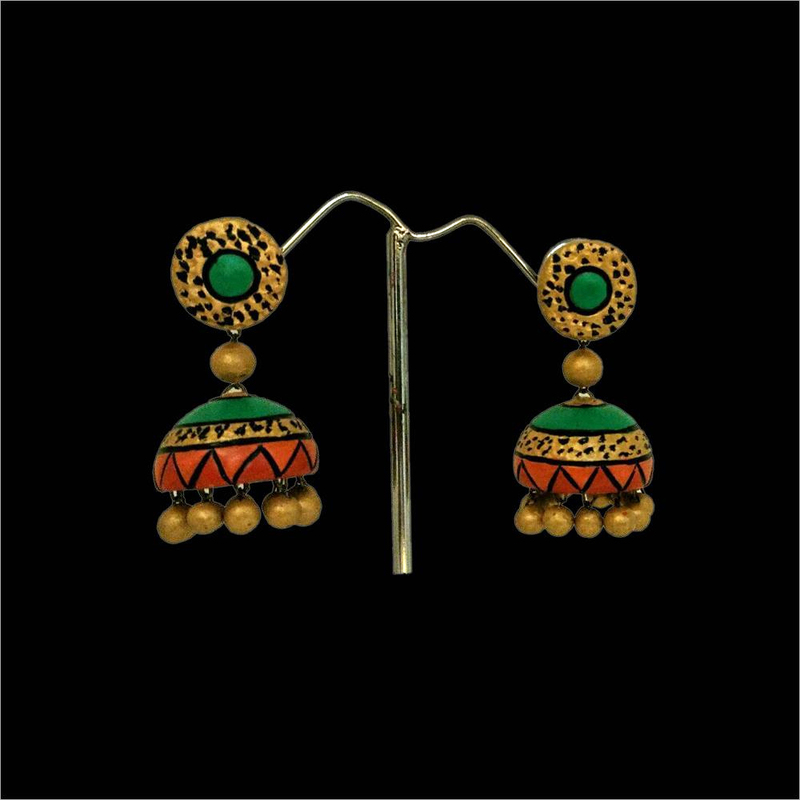 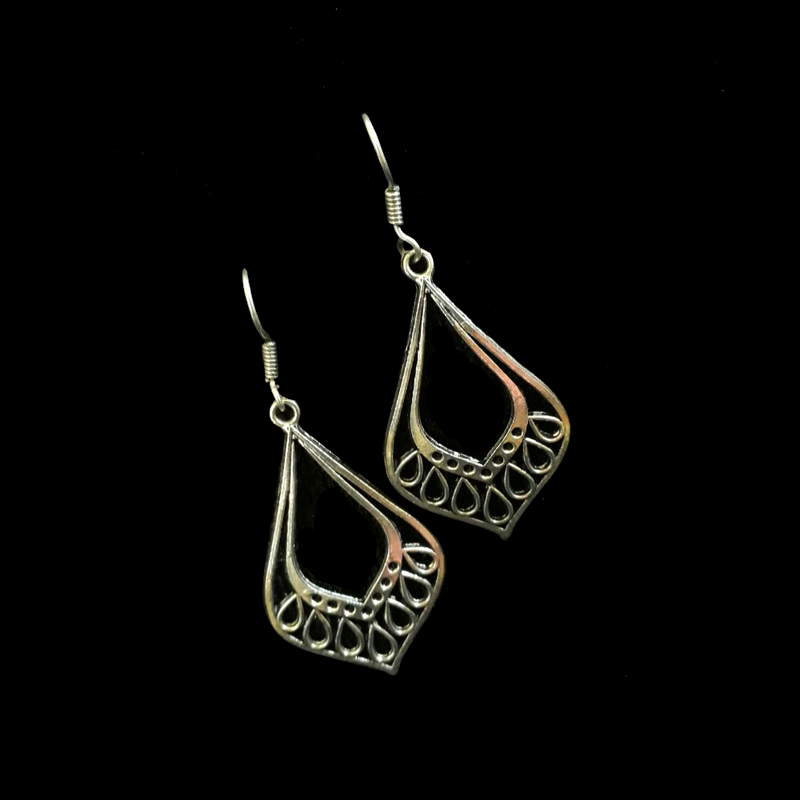 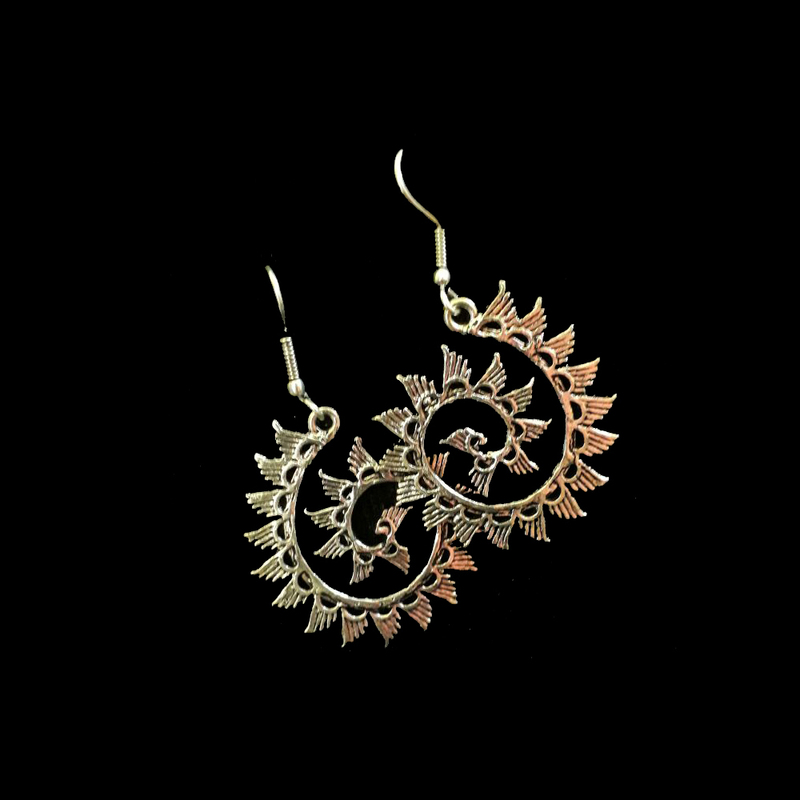 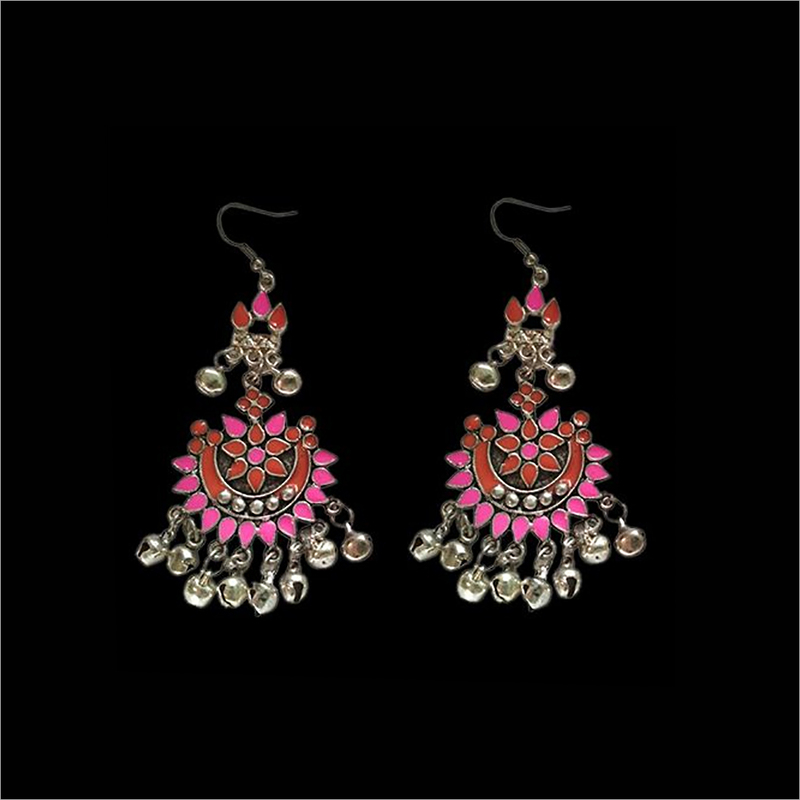 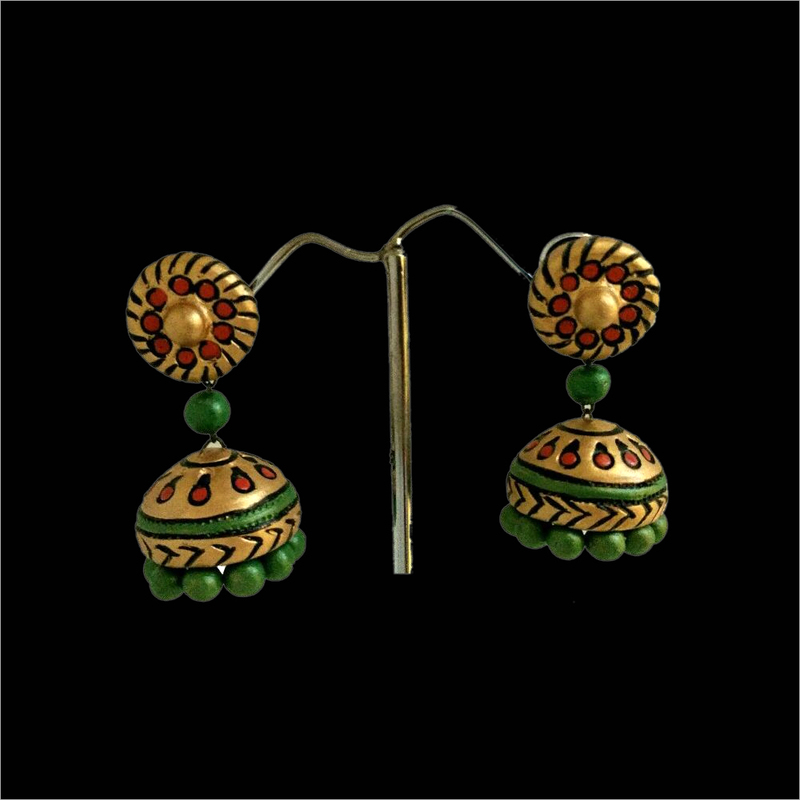 Our jhumka is designed by using excellent grade teracotta materials and carve with the help of modern tools to provide it an intricate carving pattern. 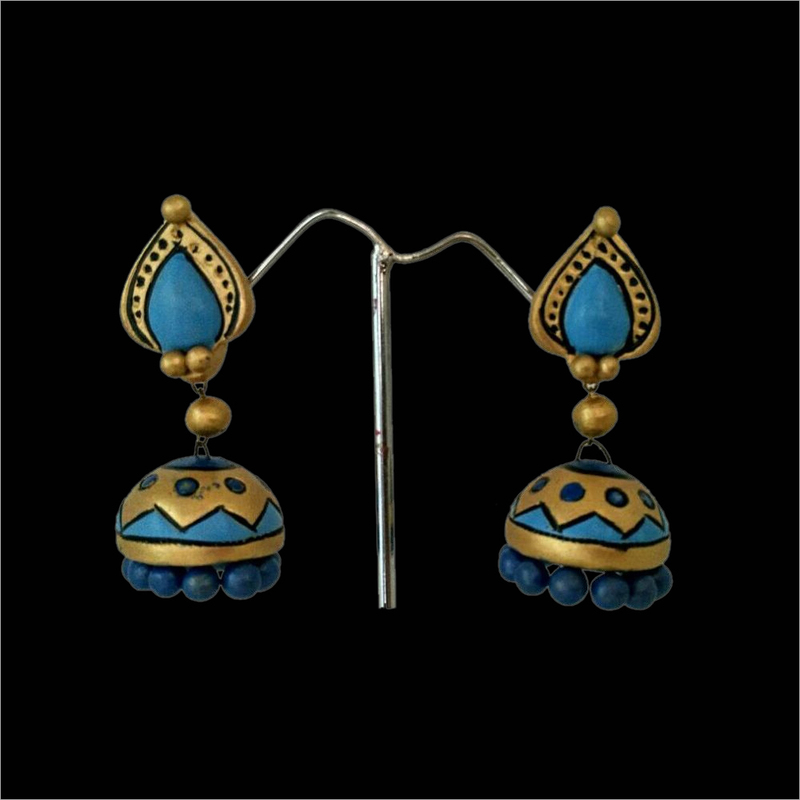 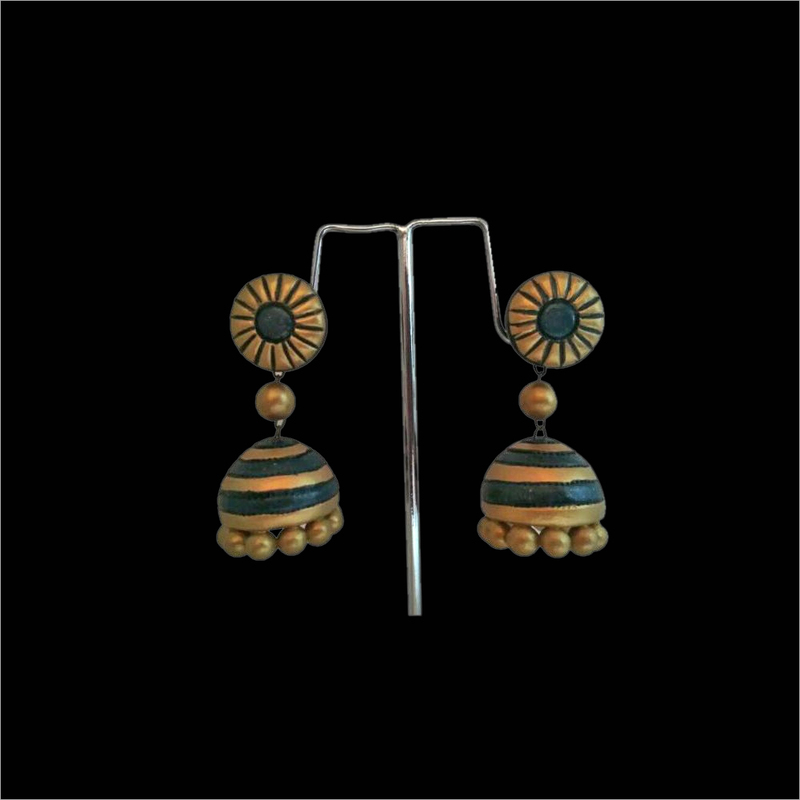 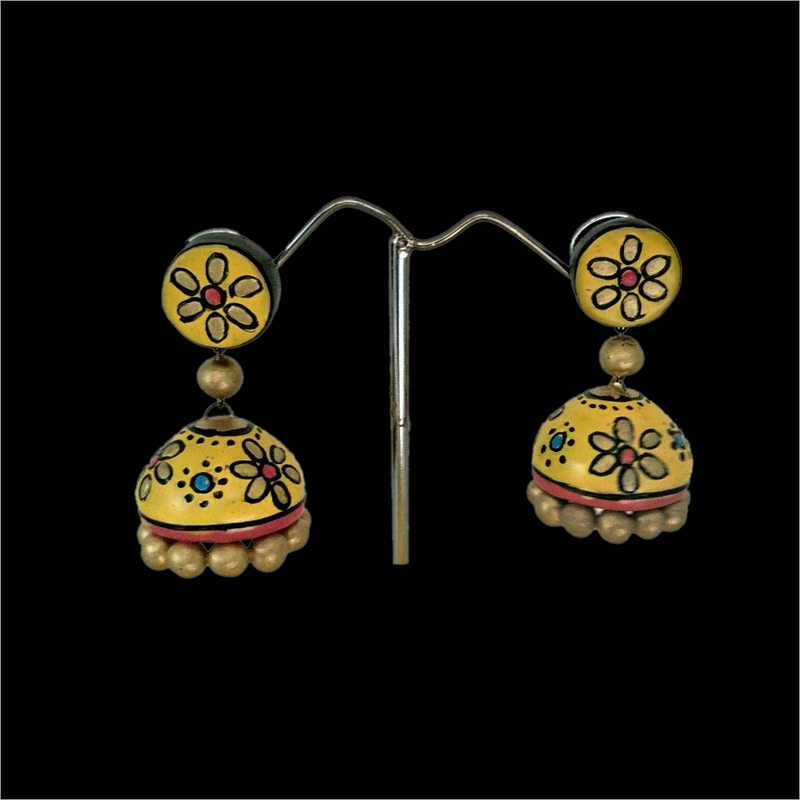 This Terracotta Golden Blue Jhumka is available in different colors and designs as per aesthetic demands of clients.